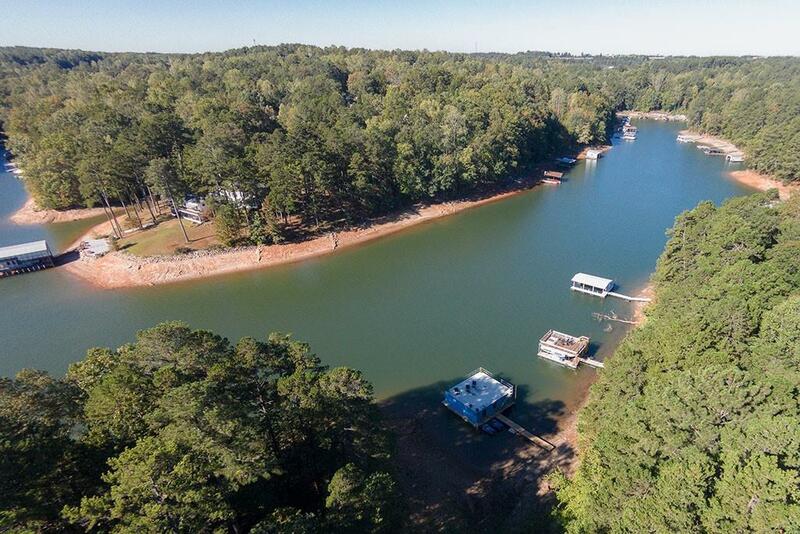 Incredible lakehouse in desirable South End of Lake Lanier. 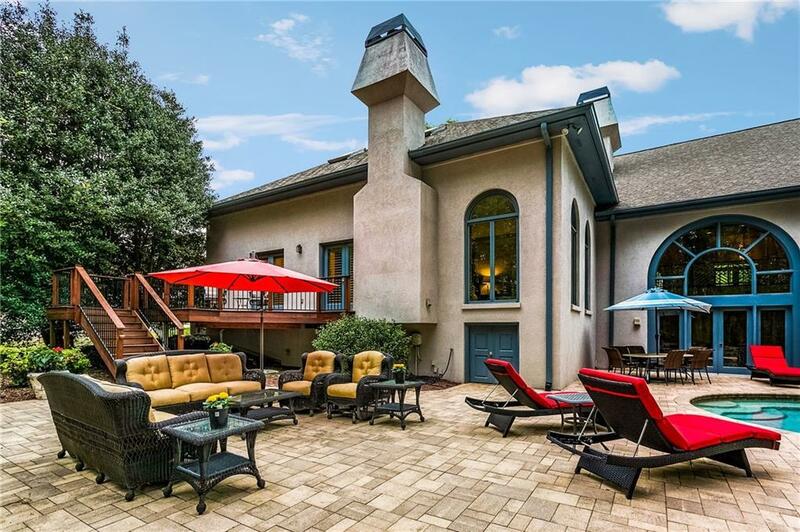 2 story foyer overlooks great room with natural wood ceilings with palladium windows overlooking the Pebble Tech pool and paver patio. Gourmet eat-in kitchen with updated cabinets, granite countertops, spacious island, and SS appliances. Master bedroom on the main level opens up to beautiful private tigerwood deck. Hardwood floors & travertine/granite in the game room. Agent/Owner. Don't miss this one!